To Kristopher Hudson, working at Walmart means so much more than just stocking shelves or providing customer service. 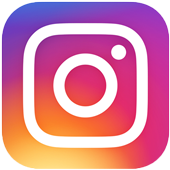 While earning money for college, Kristopher has taken it upon himself to work with the heart to make others happy. The high school graduate works hard nearly every day to make sure the shoppers he meets are satisfied with their time in the store. But, that is not the only thing Kristopher is making a serious impact on. 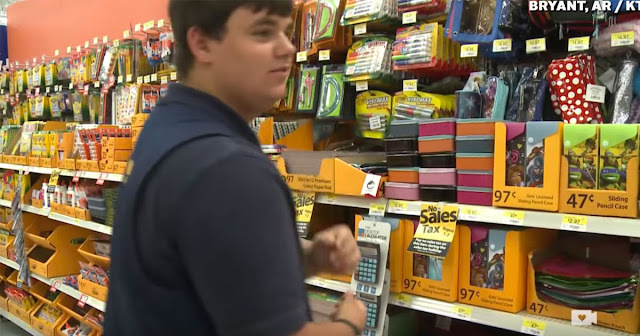 As back-to-school shopping season quickly approaches: Walmart, Kristopher has been purchasing items for the store’s Back-to-School Blitz supply drive, a program that provides school supplies to lower socioeconomic schools with donations from shoppers. From his own his weekly paycheck, Kristopher has purchased over 300 items with $66, and he has positively influenced others to do the same. 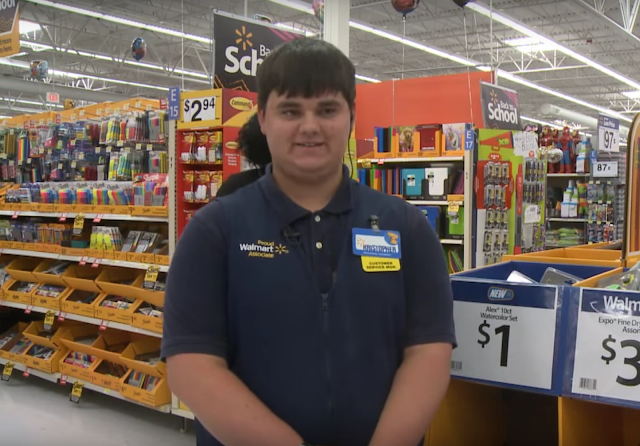 “By him doing it, other customers will be like ‘well you know what, Kristopher done this, so maybe I can chip in two or three dollars to help out,” praises Ty McCollum, the Assistant Manager of the Walmart in Bryant, Arkansas. As he quotes his mother’s wisdom to always encourage others, Kristopher admits that the best feeling is to help someone back.